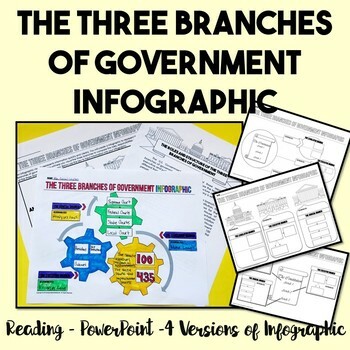 Looking for a way to review the structure and responsibility of the three branches of government? Use these infographic templates to get students engaged and applying their new knowledge. 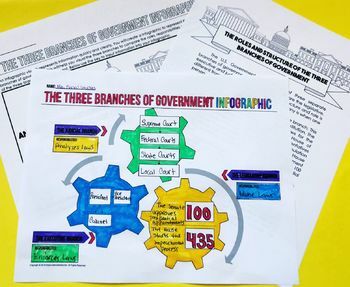 Students see infographics on a daily basis and would enjoy making one on their own! Hit the green star to follow my store for updates!